Friday the 13th January -ironic at best- the day that I was diagnosed with Type 1 diabetes. One year ago. I was a shadow of myself being admitted into the intensive care unit. I was 45kgs (down from 60kg, a loss of 25%! ), breathing heavily and rapidly, and my legs could barely hold my own weight, so much that mother had to aid me walking into the hospital. I felt weak, I had no energy and for the past few weeks had lost my usual joie de vivre. My keytone levels were at 6 (optimal levels between 0.2-0.6, anything above 3 is considered extremely dangerous). Blood sugars were at 25 (optimal levels between 4-8). All in all, I was in an extremely rough state, not made easier by a harrowing hospital experience which I will discuss another time! A year later, I’ve travelled all around the world, from LA to New Zealand, I’m back playing sport, getting fit and generally I’m doing what I love, living life my way and not letting diabetes get in my way. All of which seemed impossible when I was lying in a near coma state in ICU. The aim of this blog is to aid newly diagnosed type 1 patients with coping with an illness (a rather loose term, I prefer inconvenience), which is a 24/7 thing, it’s not just something you can forget about, it always needs to be monitored. I found it incredibly overwhelming at the beginning, I still do. Personally I found there to be little support available, with regards everything really; managing diet, exercise, going out, drinking, the list goes on. I want to be able to act as a positive support base, sharing my experiences, how I cope with it every day, how I deal with down days and how I incorporate everything a young person my age should be doing around diabetes. There’s no point in sugar-coating it, diabetes is difficult, especially T1. Posts will be sporadic, but hopefully you will find them beneficial! Please feel free to email me (t1sugarcoated@gmail.com), tell your friends and also if there’s anything you want info on, let me know if I can help! 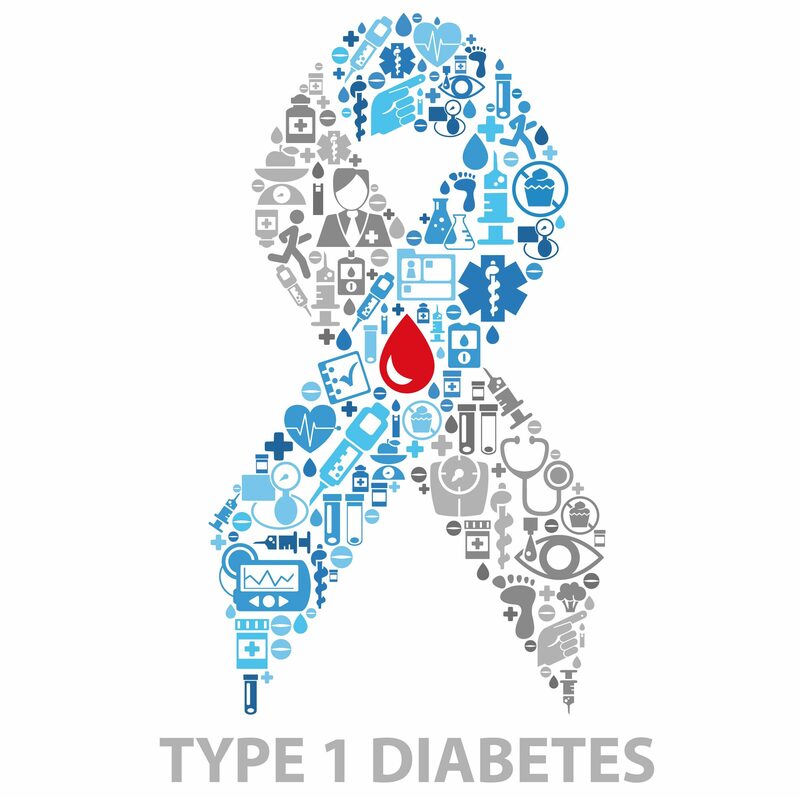 Next What is Type 1 Diabetes?